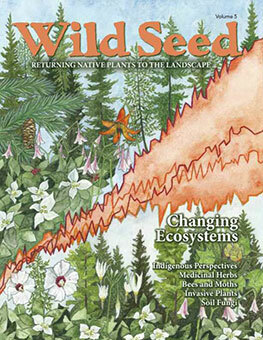 Wild Seed Project receives regular inquiries asking for recommendations on where to purchase native plants. In addition to our Native Seed Sale, we’ve compiled a list of native plant sales and local nurseries that we feel confident will meet a native gardener’s needs. Check out the list below! If you know of a community plant sale emphasizing nursery-propagated native plants that we’ve missed, please let us know so we can add them to our list. Family-owned nursery propagating many woodland natives. Open Wednesday through Sunday. Family-owned organic nursery specializing in field grown selection of native species and medicinal herbs. Call for an appointment. Also sold at the Belfast Co-op and other vendors including Urban Gardens in Topsham, Eldridge Lumber in York, Sheepscot General, and Sprague’s Nursery in Bangor. 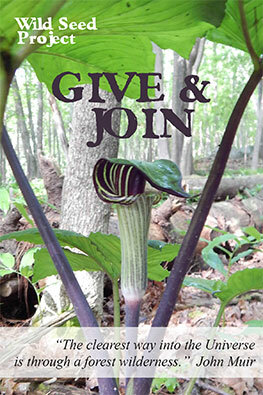 The botanic garden of the New England Wild Flower Society has a large number of native perennials, ferns, shrubs, trees and vines for sale. Nasami Farm in Whately, Mass, is their production nursery. Family-owned mail order or pick-up native perennial nursery. 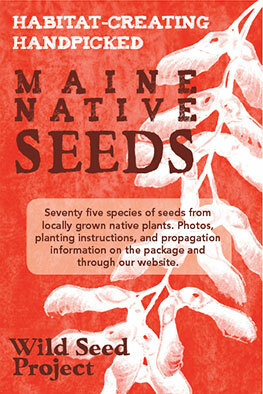 Plants and bulk seed mixes for the northeast. Local nurseries and large commercial nurseries may offer a selection of native plants, some propagated in-house or purchased. Inquire ahead of time about their selection of natives as plants are often mixed in with exotic species and it can be hard for the novice to navigate. If you know of a nursery or emphasizing nursery propagated native plants that we’ve missed, please let us know so we can check them out.